Integrate graphs into your desktop applications. Is there a better alternative to Vvidget Code? Is Vvidget Code really the best app in Libraries category? Will Vvidget Code work good on macOS 10.13.4? 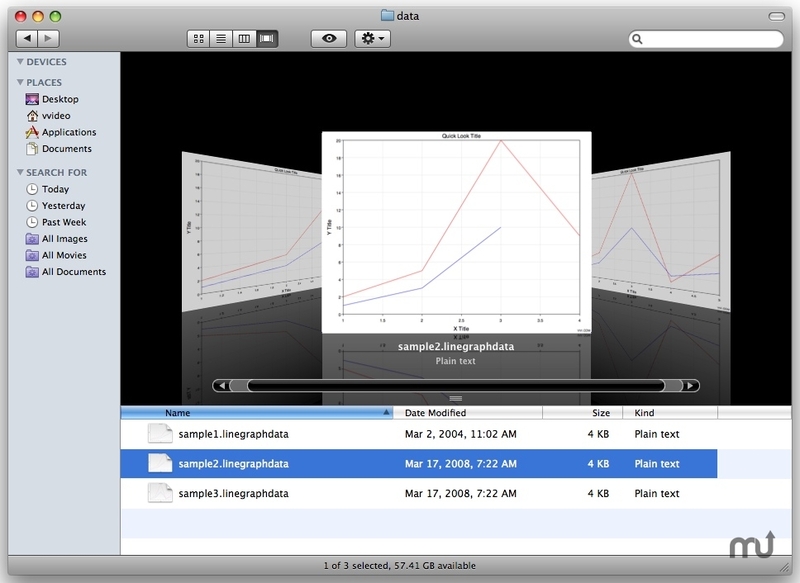 With Vvidget Code you can add graphs to your Mac, iPhone, iPad and iPod touch applications and hook them to your data sources in minutes. Includes several graph styles and types, from line graphs to 3D surface graphs, and hundreds of adjustable attributes which can be modified without programming. Vvidget Code integrates seamlessly with report applications, eliminates manual importing or selecting of data and adds immediate value by giving users of your applications access to thousands of layout and graphic artist features. Supports the iPhone 5 and its armv7s instruction set. This is important because the additional armv7s instructions make graphing faster. Additional deployment options include OS X versions 10.6 to 10.8 (Macs) and iOS versions 4.3 to 6.0 (iPhone, iPad and iPod Touch with armv7 or armv7s CPU). Vvidget Code needs a rating. Be the first to rate this app and get the discussion started!